Jennie is a party. Jennie will brook no voyeurs on the voyage. You must be involved, you must eat, you must drink, you must dance! You must participate, because “fun doesn’t just happen! You have to make it happen!“ Jennie turns the world on with her smile. I love Jennie. I met her last night at the Rally, where Pat Blythe and I had gone to see the sold out Beatles’ tribute, “Yeah Yeah Yeah.” The place was packed, the dance floor jammed. Everyone sang along to the timeless songs at the top of their lungs. Like Jennie, everyone was there to make fun happen. And much fun did indeed ensue, as we danced the Swim, the Frug, and countless other dance variations until our feet ached. 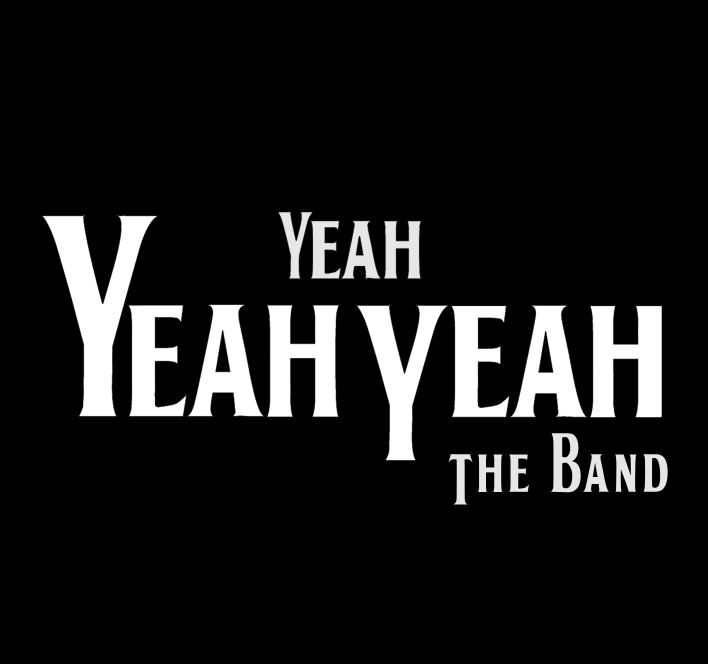 The Yeah Yeah Yeahs are Frank Russel on drums, Kevin Rolston on bass, Bruce Nasmith on keys and guitar, and Don Maclean and Frank Zirone, also on guitar. Everyone sings. Everyone is a top-notch, well respected musician. And clearly, every one of them loves classic Beatles music. Their tribute, complete with screen presentations, appeals to a wide age range, but skews mainly to the boomer base. Although the group has performed only infrequently in the past year, every outing is a sold out success. And at each event they gather more fans who can be counted on to spread the word, and anticipate their next appearance. 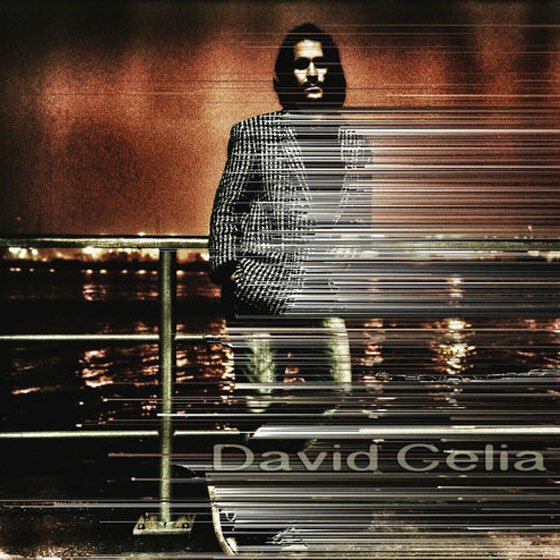 Five years after releasing his third CD, “I Tried,” David Celia is back with another eclectic mix of country folk, pop pedal steel, and reggae infused whimsy. The new CD “Double Mind” is a wander through a poet’s thoughts; by turns gleeful, introspective, determined or questioning, but always with Celia’s patented quip in the tale. Following a successful European tour, David kept a low profile, with limited exposure, prior to Thursday’s CD release at the Great Hall. What a beautiful venue! The room lives up to it’s name, with a soaring ceiling ringed by a second story walk around balcony. The musicians for this showcase gig were the venerable Cleave Anderson on drums, Tim Jackson on bass, Jay Swinnerton on keys/vocals and Burke Carrol on pedal steel. Ariana Gillis joined the group briefly, contributing vocals to the title track, as on the album. 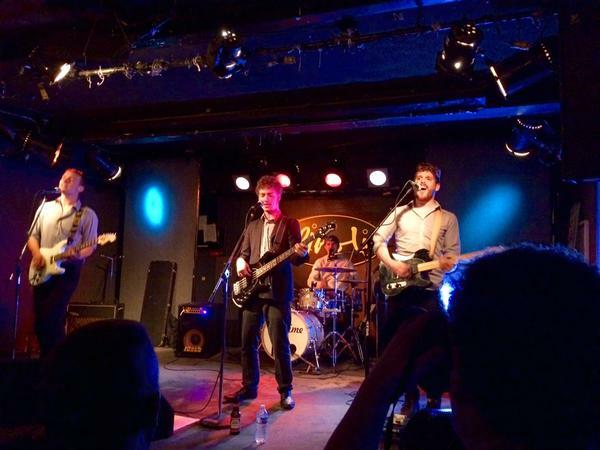 I’d been looking forward to Xprime’s CD release gig for months, particularly after the sneak preview we’d had just before CMW. And as always, the boys didn’t let me down. I can hardly believe how far the group’s writing has come in just a year or two. The new songs on PM reflect a maturity and craftsmanship that is both of the moment, and yet timeless. You’ll wonder where you heard earworms like “All to Myself,” or “I Can’t Take No More” before, but it’s all new baby, and it’s infectious pop at it’s best. Gab Sid, Neil Carson, Steph Mercier, and Phil Taylor are all lead singers, but skilfully work together to create distinctive harmonies within each song. Live, you can’t take your eyes off the stage, as they bounce and pogo and careen in a controlled frenzy. 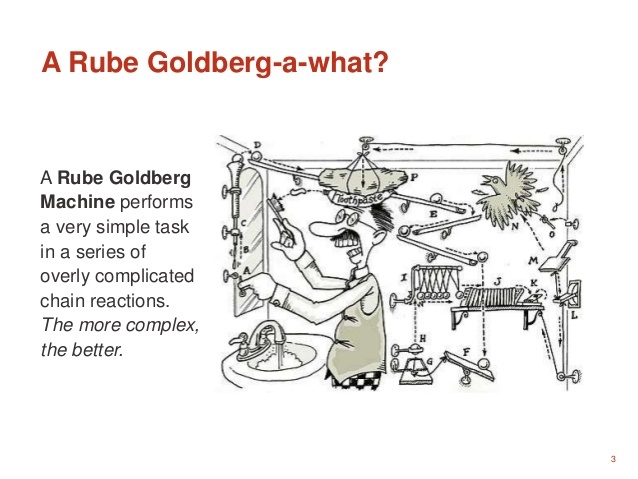 An Xprime gig is not just a concert, it’s a well-oiled Rube Goldberg impossibility machine. So I was already smiling before even arriving at the Rivoli, where we ran into Neil and Phil on the patio pre-show. They were heading off to grab a bite … hey, they’re growing boys! 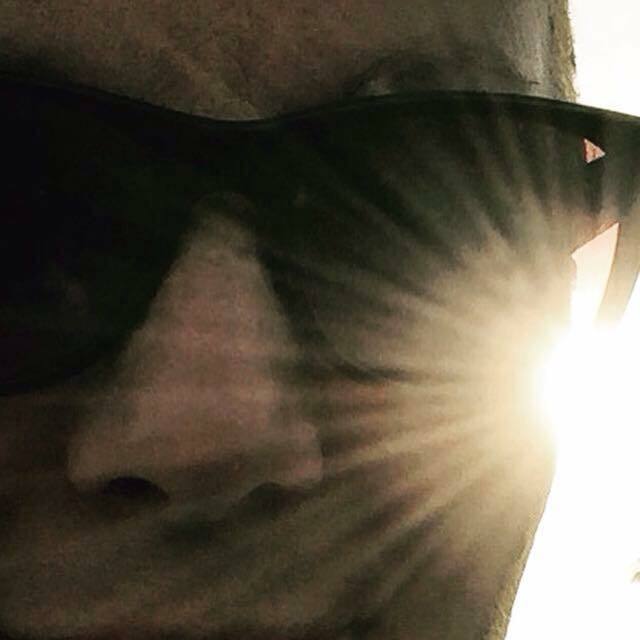 … whilst Pat, Bob Segarini and I were in pursuit of adult beverages. And, inevitably, Pat and I braved the standing crowd to bust some moves. I’ll never understand why Toronto audiences refuse to dance. You’ll see the toes tapping, and the hips swaying, but apparently actually dancing to your favourite band strikes fear into the hearts of those too frightened to blow their cool by giving in to the beat. It’s like Jennie said. “fun doesn’t just happen! You have to make it happen!“ Xprime opened the fun door and laid down the boogie, and a few brave souls followed that funky music. Toronto, you’ve got nothing to lose but your dignity and a little shoe leather. It will be worth it. By set’s end, I was a little breathless, but exhilarated and clutching an Xprime tee shirt. The boys will be criss-crossing Ontario through the next month, with stops in Kingston, Peterborough, Sarnia, Windsor and London. Grab any chance you get to see them. Catch them at your local venue before they’re a big ticket experience. 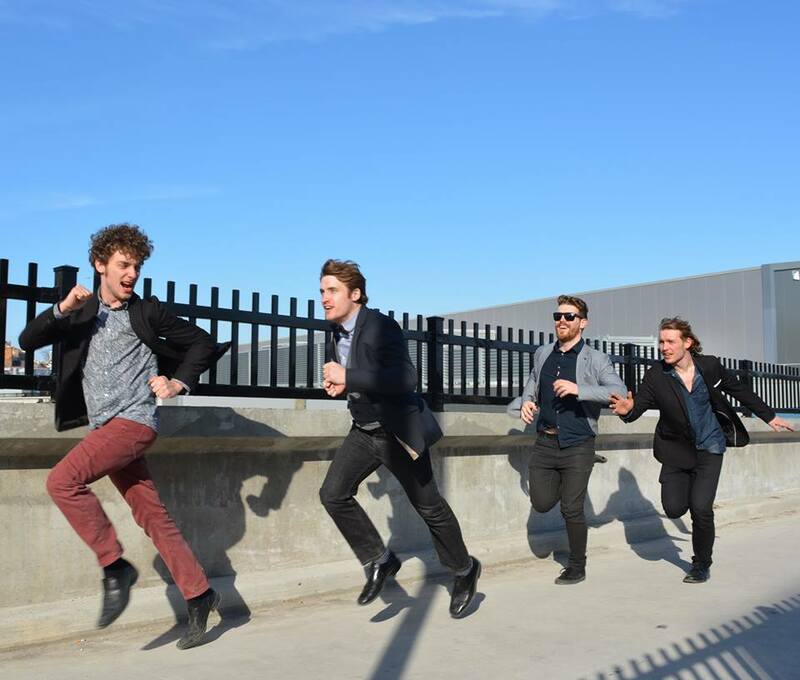 This is a band on the move, ripe for the plucking by some impresario who can pair them up with a major headlining act. 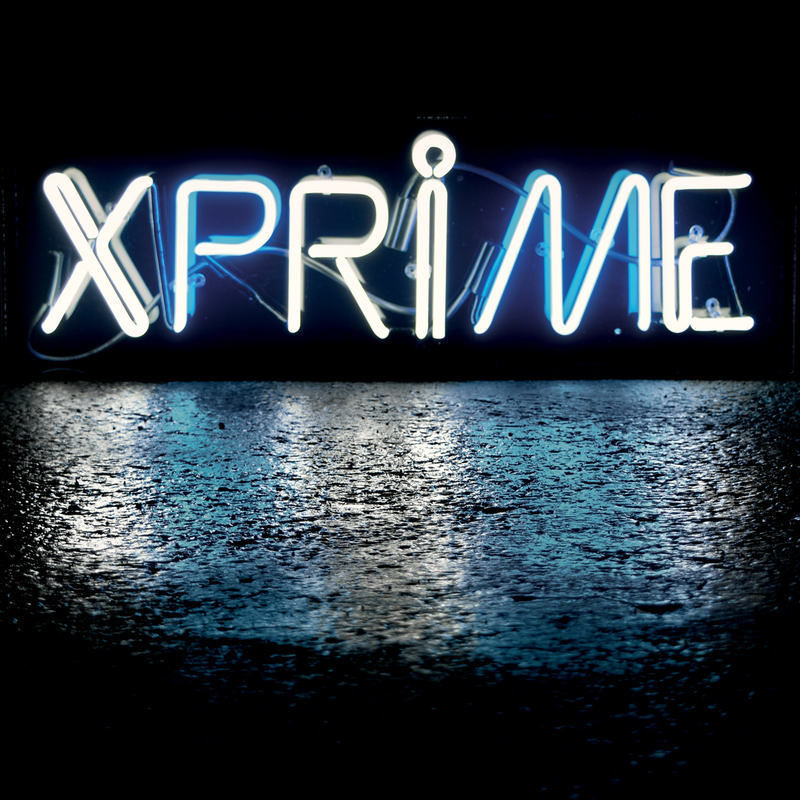 It would be criminal not to get Xprime’s music and energy in front of international audiences. And when you do go to see them … dance, for gawd’s sake!